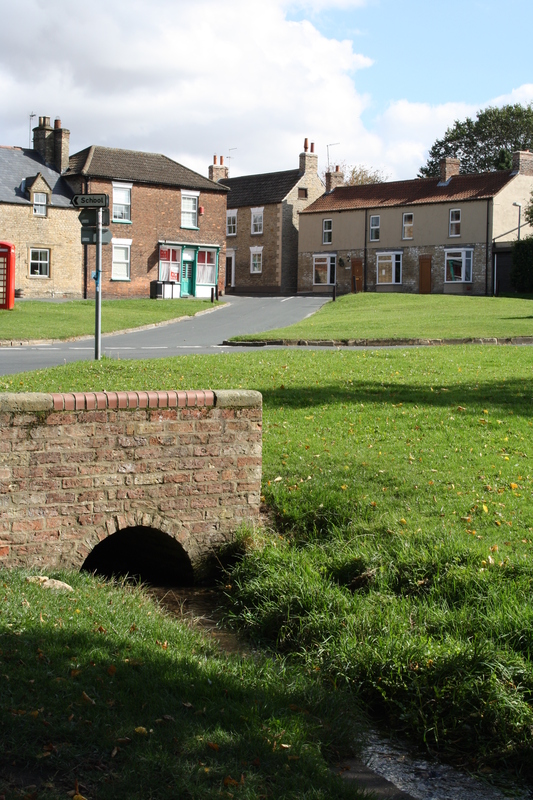 If you are concerned about how to go about clearing part of the beck that you have responsibility for maintaining, please download our guide here. 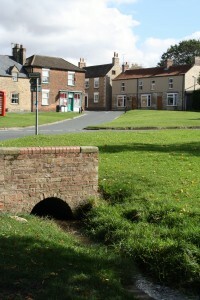 If you wish to report part of the beck in the village as being inadequately maintained, please let the Clerk know the details on clerk@newbald.com, including precise information as to which stretch of the beck you are referring to. The Parish Council will endeavour to contact the responsible party and ensure some action is taken to resolve the situation.